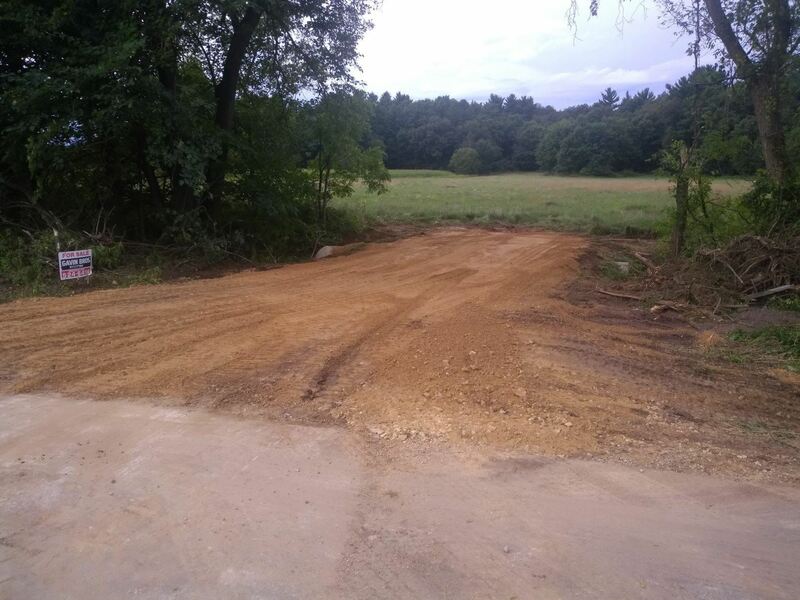 A home site on a quiet country road, close to recreational amenities, surrounded by woods, with abundant wildlife and a great view. Just minutes from Lake Redstone and a 20-minute drive to the Wisconsin Dells/Baraboo area and all it has to offer. North of Reedsburg on Hwy V four miles to Menchoff Rd, west (left) 1.5 miles to property. $210 would be your approximate monthly principal and interest payment. This payment is based on a 30-year loan at a fixed rate of 4.12 % with a down payment of $4,490. Actual lender interest rates and loan programs may vary.